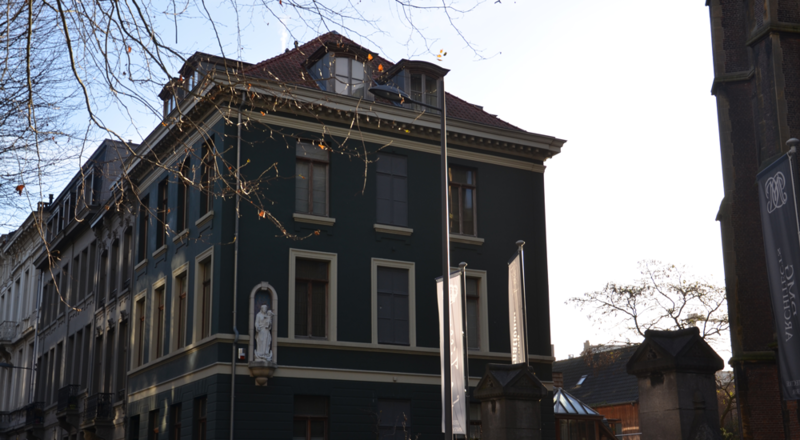 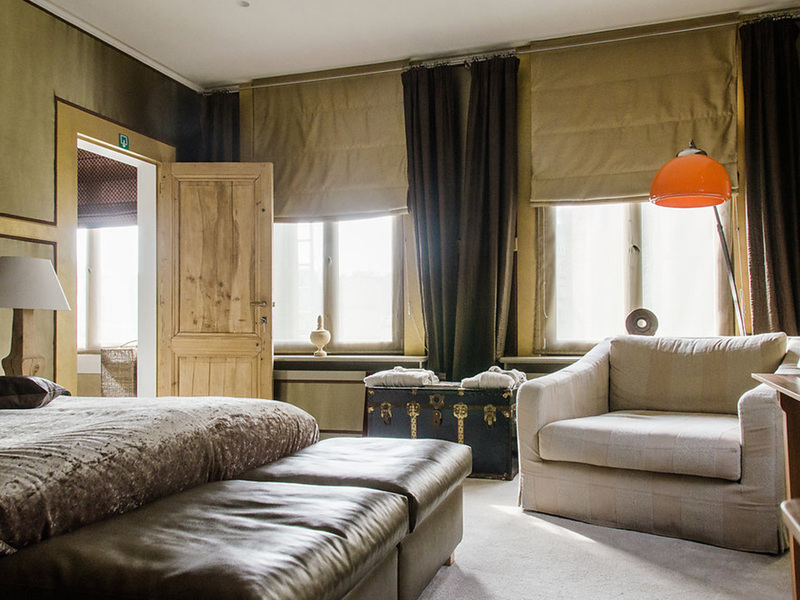 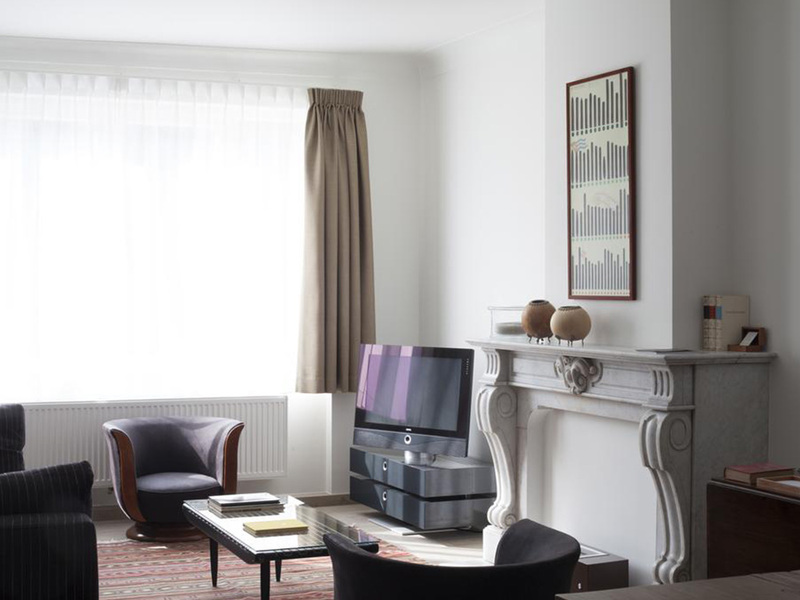 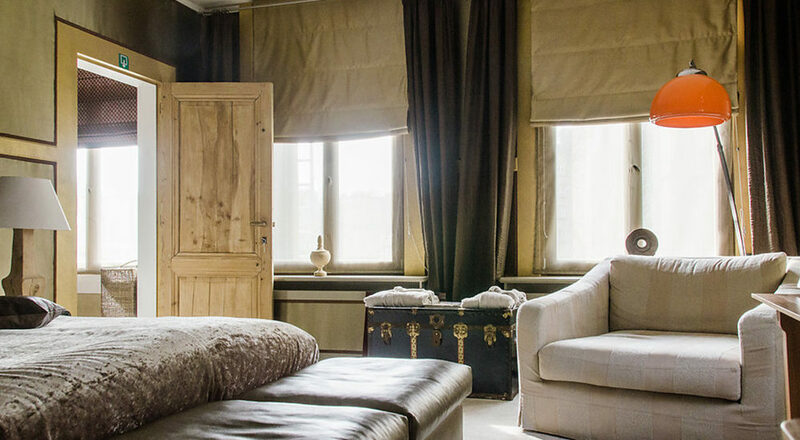 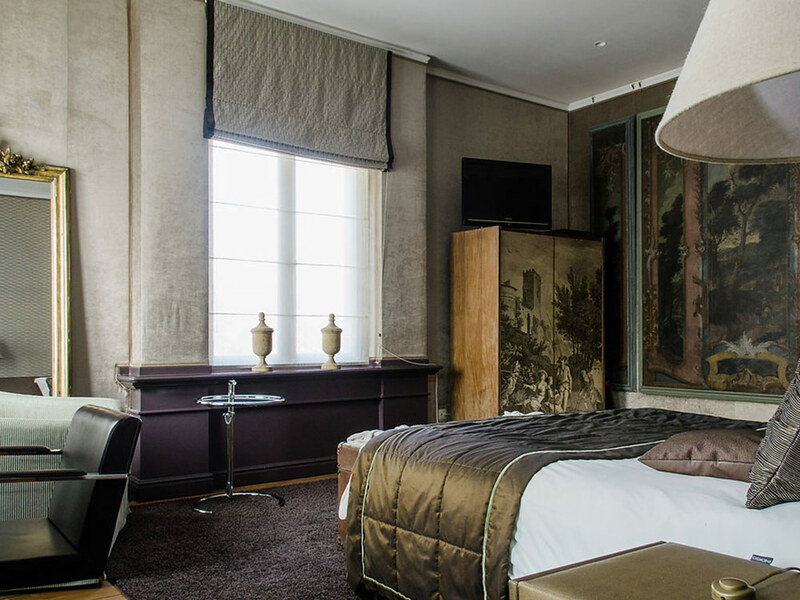 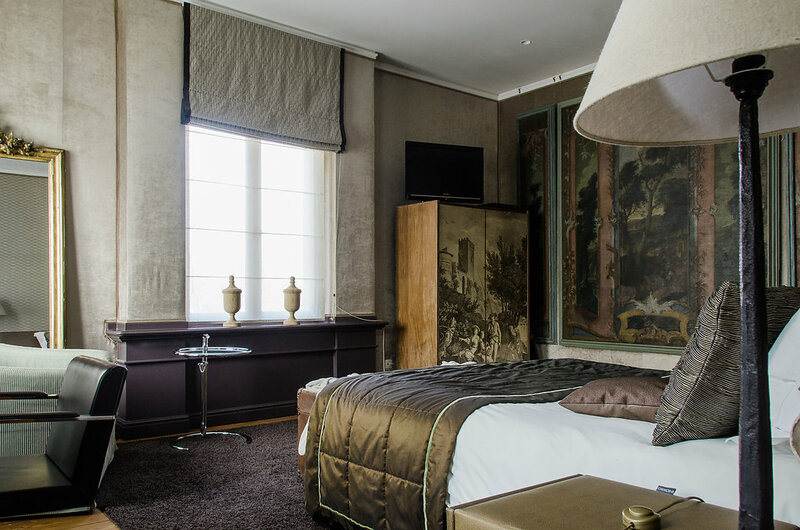 Discover historic Antwerp from the elegant Hotel Le Tissu or Le Tissu Résidence. 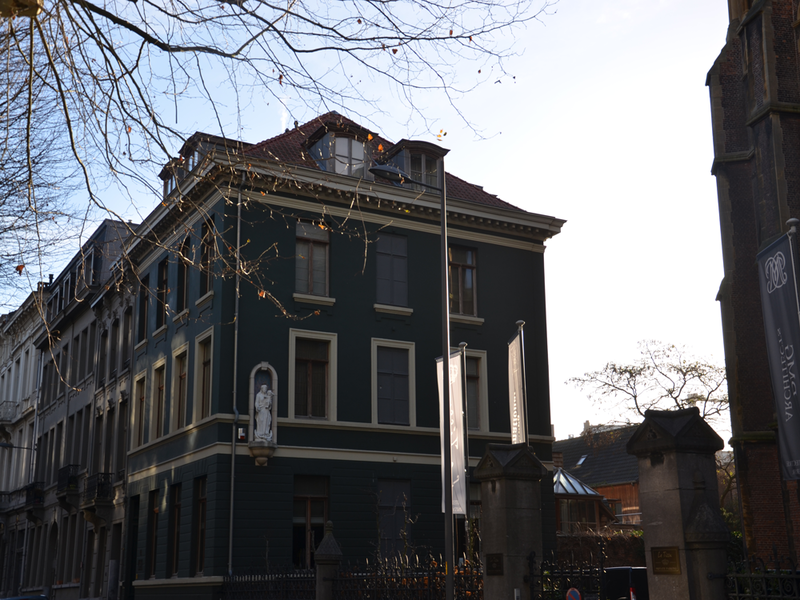 Located near the City Park and the Diamond district, near the Central Station, the Rubens House, the Zoo and the Flemish Opera. 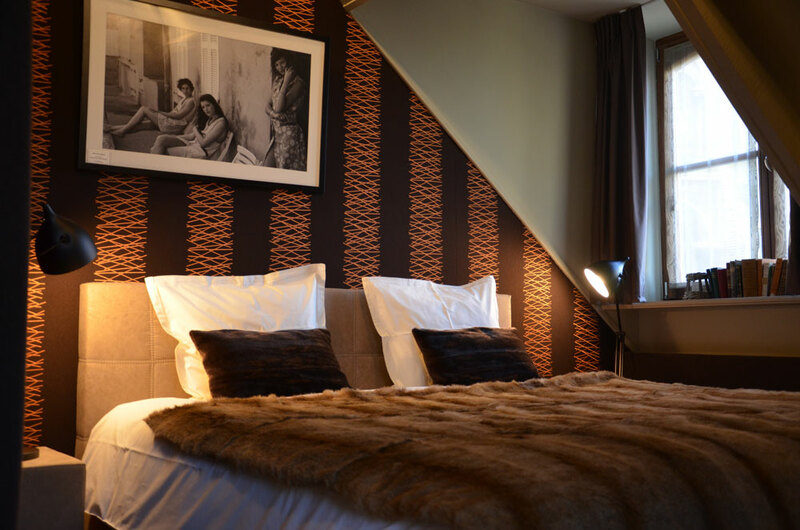 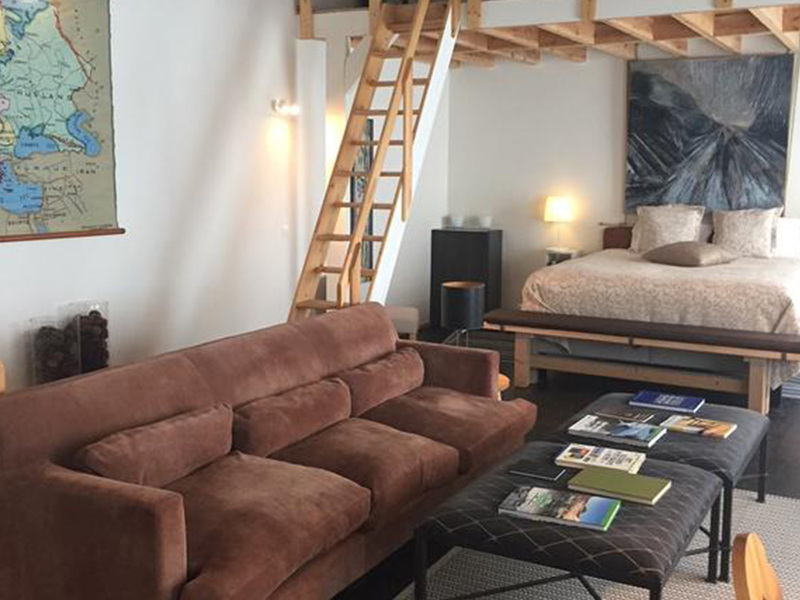 Le Tissu is the perfect place for guests who want to explore the city during a city trip or unwind after a hectic day. 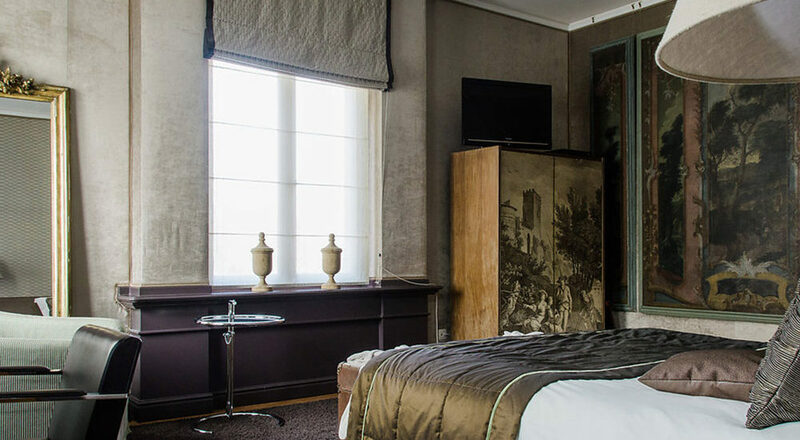 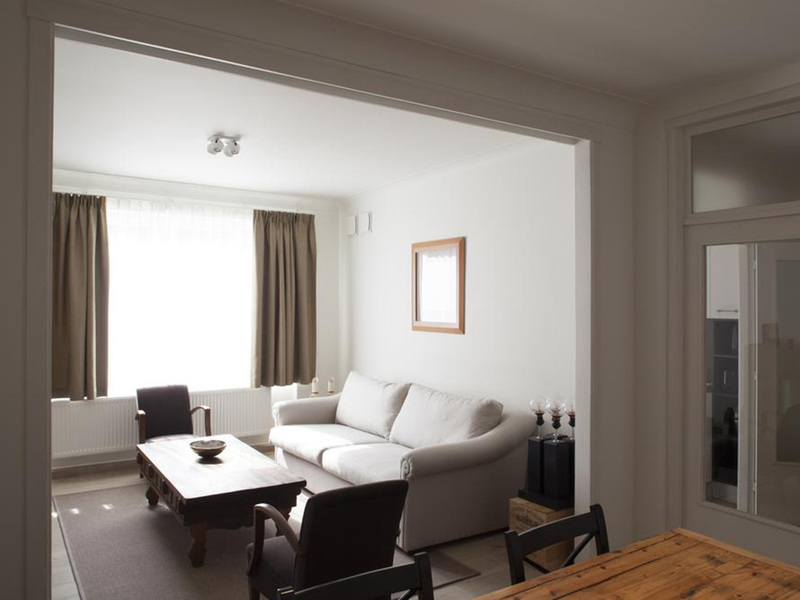 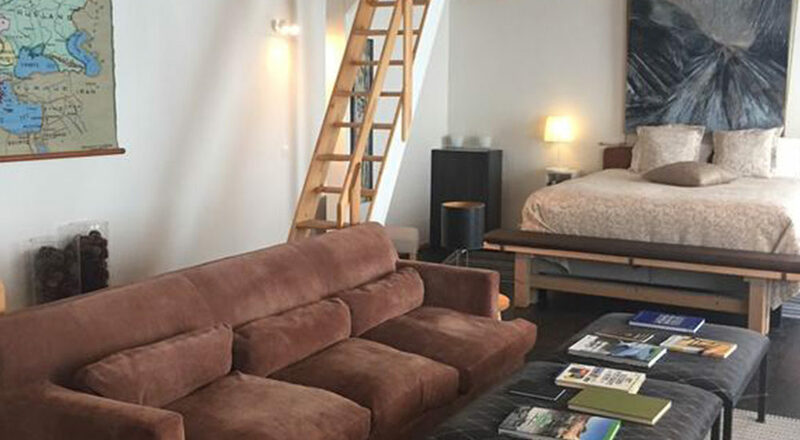 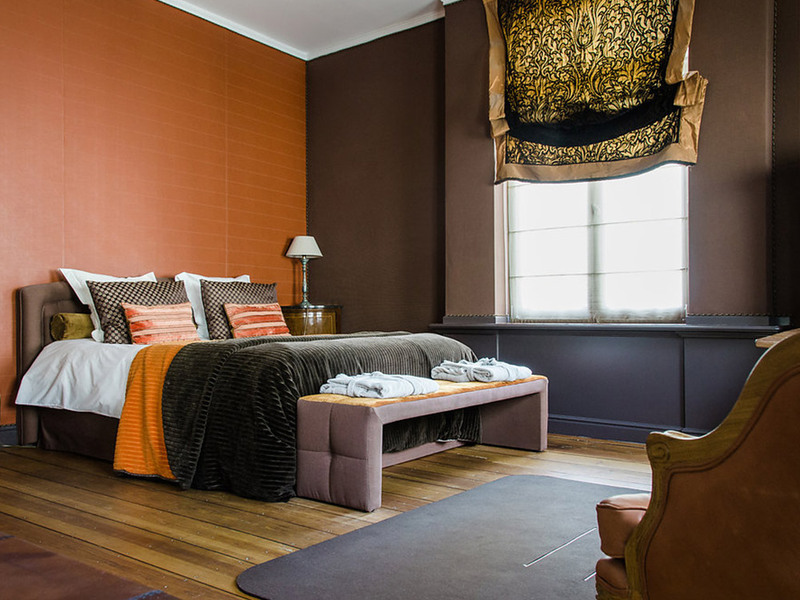 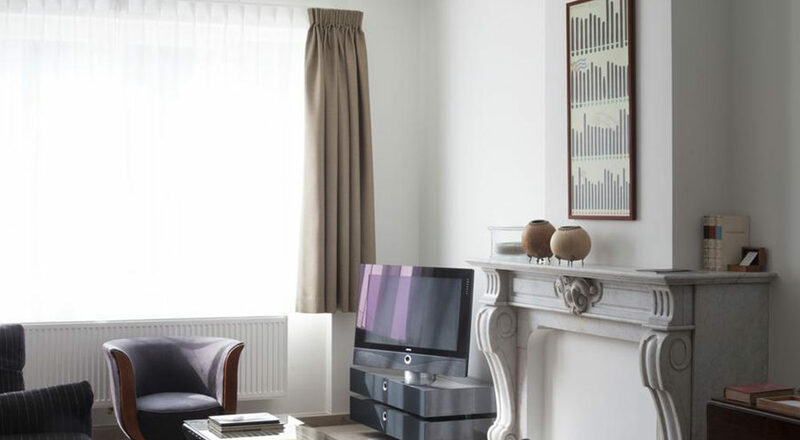 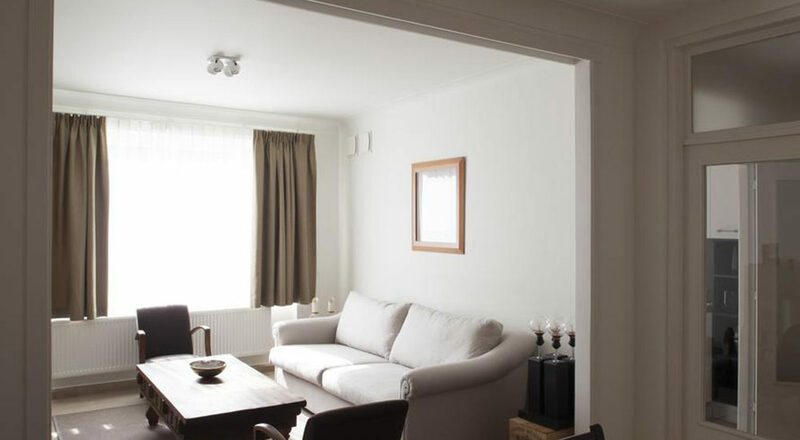 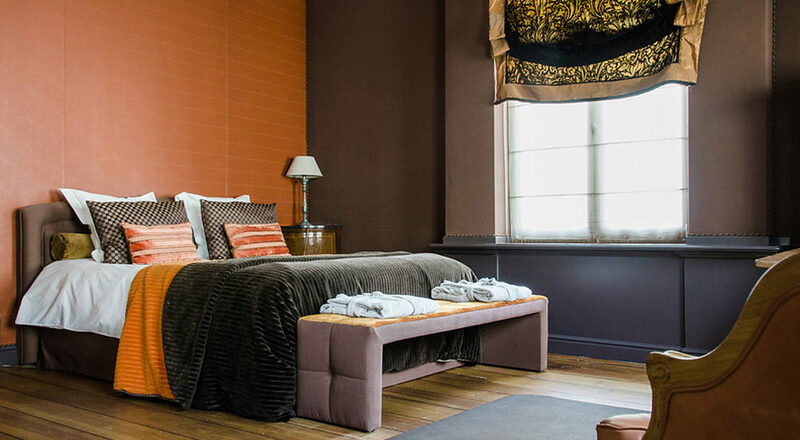 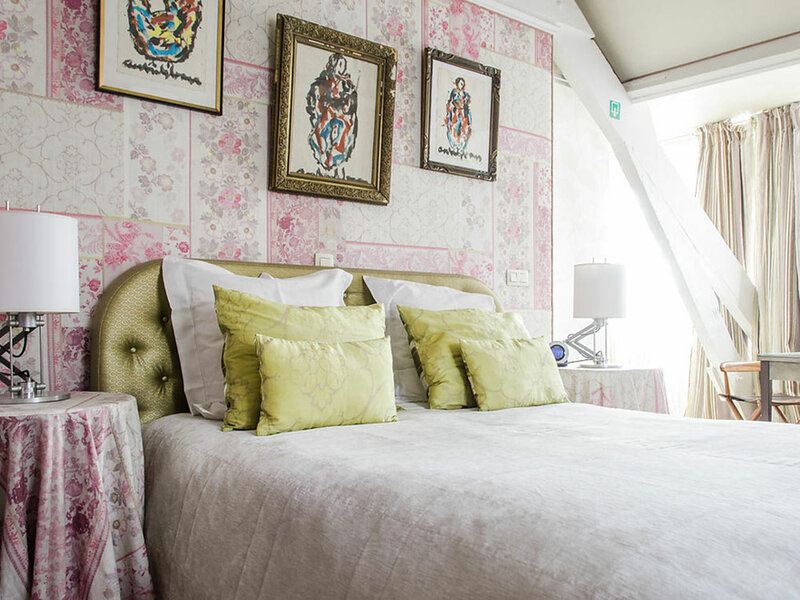 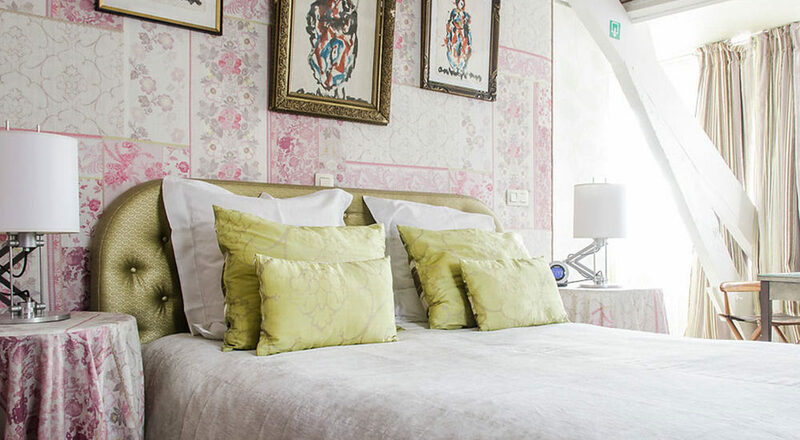 A charming hotel, located in the “Diamond District” of Antwerp with a view of the city park and near the central station, the Rubens house and the Opera. 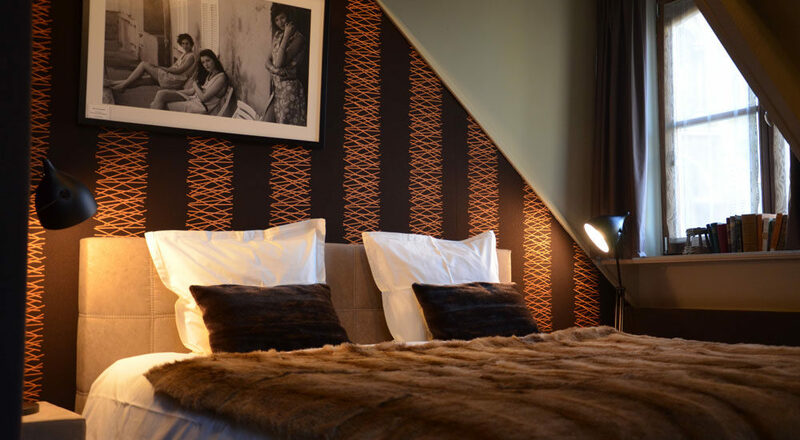 We proudly present Le Tissu Résidence, a beautiful apartment complex on the other side of Hotel Le Tissu. 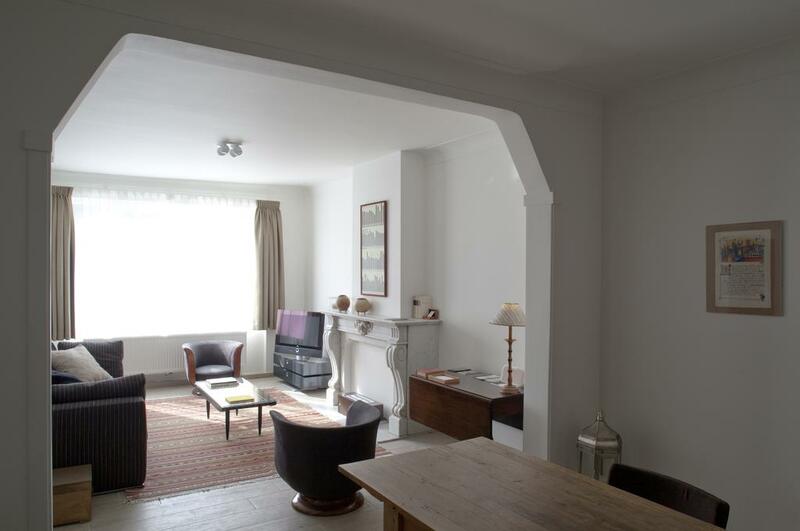 The building was completely renovated by interior architects DMG Architectural Solutions.